Get competitive quotes on outdoor advertising in the Live Music Capital of the World! 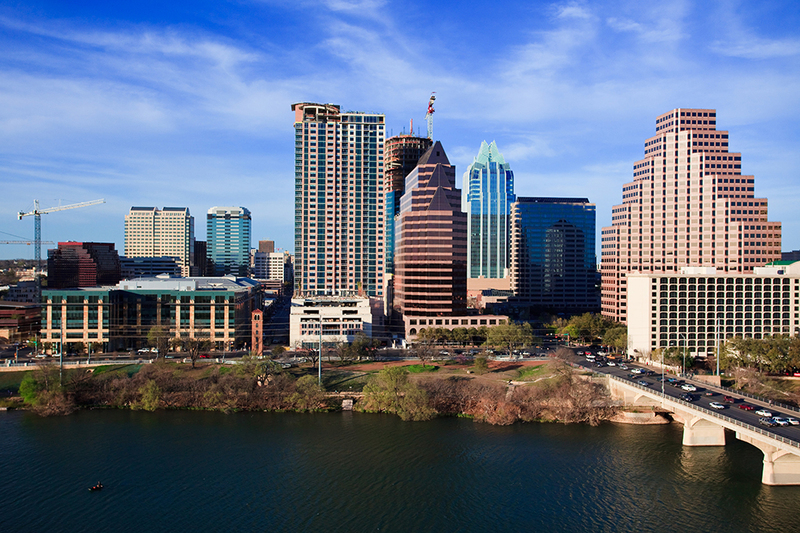 Austin, the capital of Texas, and the 11th most-populous city in the United States is an amazing location for outdoor advertising. It is the fastest growing large city in the United States, making it a great advertising option whether it be digital advertising, bus and bus stop advertising, billboard advertising, or transit advertising. I-35, Mopac Expressway, U.S. Highway 183 and State Highway 71 are some of the prime locations for billboard advertising. Home of the Texas Longhorns, the Zachary Scott Theatre Center and the Texas Memorial Museum, Austin is filled with residents as well as visitors. BillboardsIn can help you make your next advertising choice in such an important city. Choose an advertisement type below to learn more. Then, let BillboardsIn help you choose the best location for your next advertisement in the City of the Violet Crown.